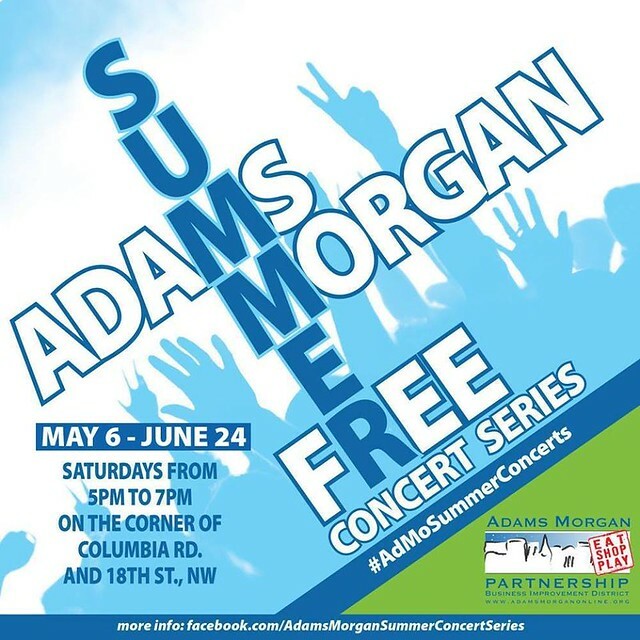 This Saturday, June 3rd, head over to Adams Morgan and catch the next edition of the Summer Concert Series in the form of the Jelly Roll Mortals. The Jelly Roll Mortals are a local DC band that play original songs and covers in a range of genres; from pop, country, rock, folk to R&B! The Adams Morgan Summer Concert Series is free and runs through June 24th, with a few more shoes coming up. A good way to experience local live music!